It’s been awhile since I’ve given the little people any love, and by that I mean 3 3/4” figures of course – what were you thinking??? 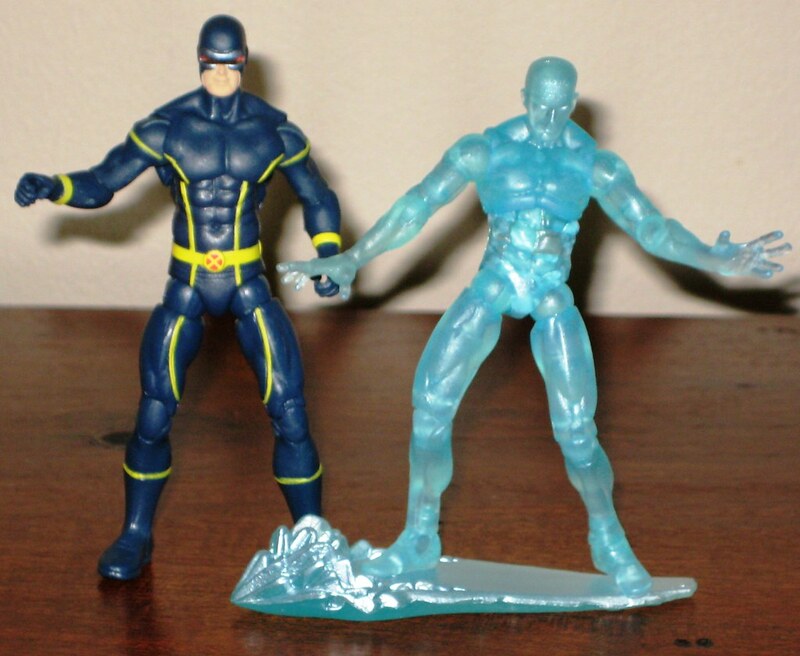 Hasbro’s Marvel Universe and Wolverine Origins lines have both had some new releases in recent time and I’ve cherry picked the new characters out of them. I’m steering clear of IronSpiderine #437 etc (with extra Underwater Glow-in-the-dark Battle Armor!!) and sticking to the first timers, of which there are quite a few: Electro, Namor, Guardian, Warpath, Jean Grey (Jim Lee outfit), Vision and Classic Sunfire from Marvel Universe and Cyclops and Iceman from Wolverine Origins. The stinkers in the waves smell from a mile away. Namor’s bushy looking eyebrows and prominent nose makes him look more like your Italian cousin Guido than the King of the Seas. Much worse, the long-awaited Jim Lee-style Jean Grey has been sculpted as a hunchback, which takes away a fair bit of the charm, unless that sort of thing does it for you. It’s a terrible to shame to see this figure, wanted by so many, botched so badly. Iceman isn’t great either – he looks a little too cartoony or something. The translucent style is fun, but his facial features are too hard to make out. The included ice-slide is fun though. 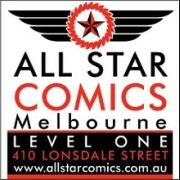 I’d put Cyclops, Guardian and Vision in the middle – they’re all great but each has some quibbles. I like the inclusions that come with many of these figures – and so they should with this scale at this pricepoint – and I like the idea of the optic beam that attaches to Cyclops’ visor, but the way that it droops towards the ground makes it look more like a giant tongue. He also loses points for the ball-jointed hips. Yikes. Guardian is a good looking figure, but the grey paint used to add highlights has been poorly applied on many of the figures I’ve seen – I was lucky to get a good one. Vision’s cape is a tad too long, which means that he can’t stand up perfectly straight. He looks amazing despite this. 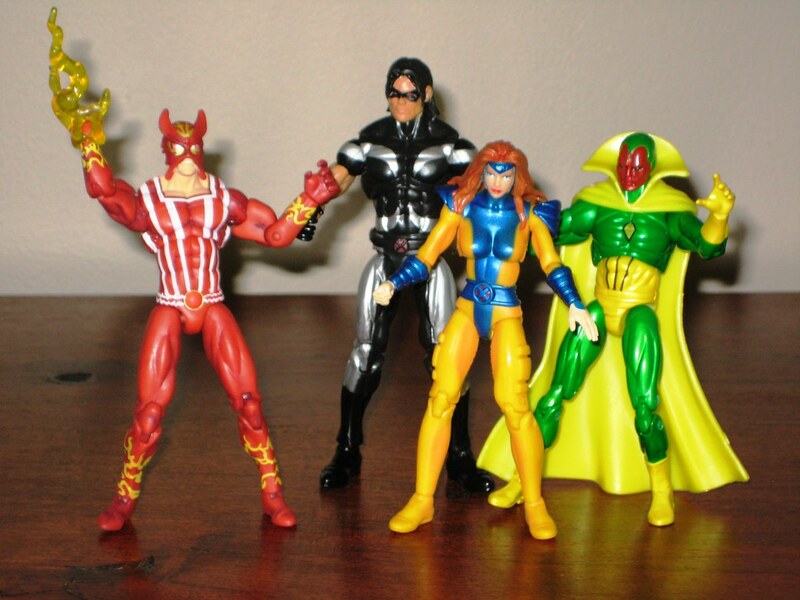 The winners for me here are Warpath, Electro and Sunfire. Warpath is my favourite of the bunch – he has a new sculpt with a larger build and a very detailed headsculpt. The silver in his costume is metallic, which adds depth and texture to the figure. Electro is a favourite of mine, and he is in fine form here. Hasbro’s also done some work on the wrist-attaching power blasts and they work better on Electro than they have previously on other figures. Sunfire is a bit flatter looking due to a lack of any metallic paintwork, but the figure is well done and looks great overall. One overall grumble about this line – the chest articulation isn’t something I’m really wild about on any figure, but it just doesn’t work in this scale. At best it’s funny looking, at worse it’s utterly horrible. Review this please Hasbro. We can all bemoan the fact that the firsts here aren’t happening in 6” form, but this is obviously where Marvel figures are at for now so I’m trying to make the most of it. 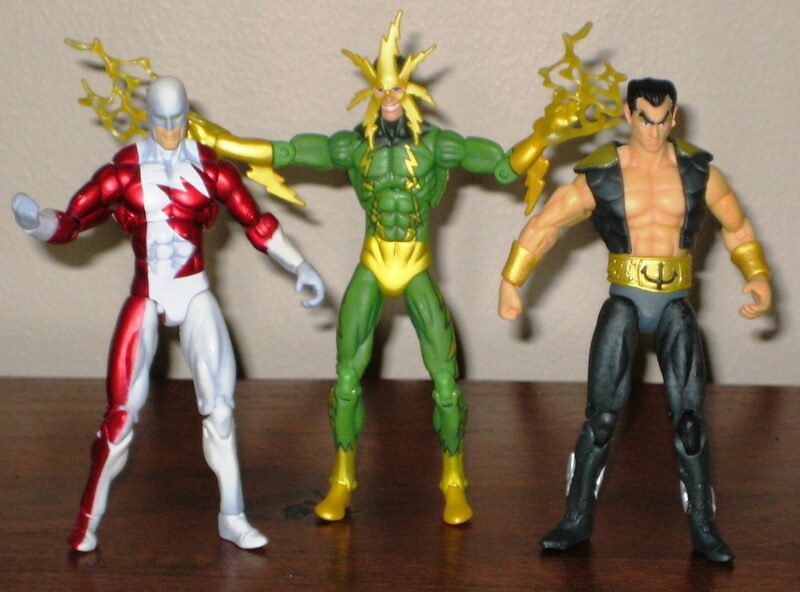 If Warpath, Electro and Sunfire end up being the benchmark for this line, I’ll be in for the long haul. You can see more pics at Facebook, discuss this at the AFB Forum, and comment on this post to enter the December AFB Comment of the Month Contest. I love the character selection of this line (Jim Lee Jean Grey and Firestar, that sells it to me), but I just can't get into the figures. I am not an animal....I am an omega level telepath. I am Quasimodo-Grey! Thing I don't get is that for a line that's meant to be HAMMER branded (As opposed to SHIELD branded), there's far to many costumes/characters that don't fit the current time-line. Also, you should look into getting the Wolverine/Sabertooth roadside brawl for a Jim Lee Sabertooth. That or the Blob/Sabertooth two pack (for longer haired Jim Lee Sabertooth). That figure is all kinds of sweet, and is also in a bigger size than the normal 3.75" guys. I really wish the normal MU figs had hips like the Movie line instead of the GIJoe hips. I still don't like any of this, but man... No-Neck Jean is just awful and that Namor looks like a Dragon Ball character. A Cat worth waiting for! The Night gets Blacker…. and Better….